Backpacker Panda welcomes you to the city of royals! While here, why not choose an abode which places you at a prime location that is close to most important places in the city? 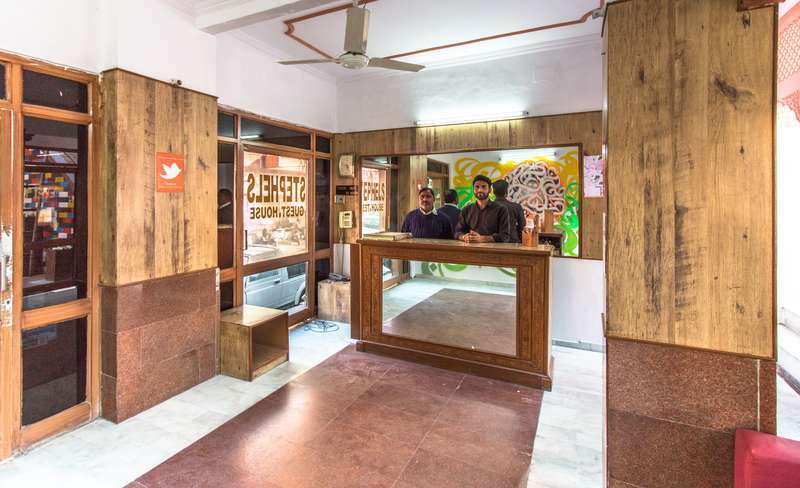 Well-equipped with all the necessary amenities such as air-conditioned dormitories and rooms, Wi-Fi and city maps complete with all the essential information about the city, a front desk crew on their toes to assist you make your stay memorable one. 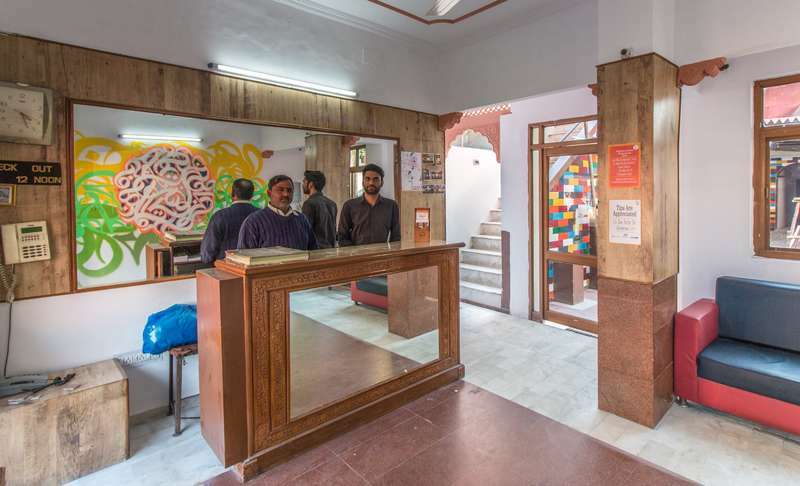 The hostel is located on MI Road and is definitely a perfect place to stay with the monument that is iconic to Jaipur, Hawa Mahal, is located around 20 mins (4.2 km) driving distance away from the hostel, the royal City Palace of Jaipur is just 15 mins (3.7 km) away and the historical fort of Nahargarh is just 19 min (3.7 km) from this centrally located hostel. If you choose the train, the railway station is just 8 mins (2.1 km) away, if you arrive by a flight, the airport is 29 mins (12.1 km) far and the Jaipur bus stand is just 19 mins (6.5 km) away. 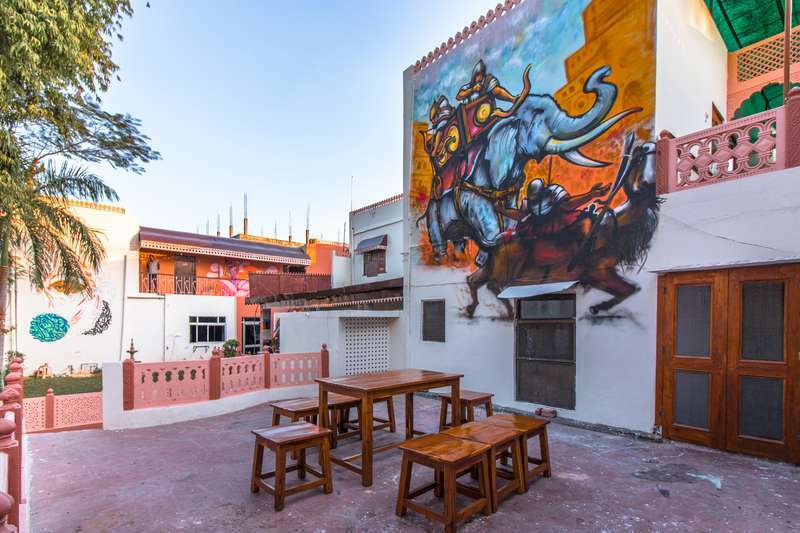 You can choose from Double Private Rooms, 4 Bed mixed Dormitories and 6 Bed Mixed Dorms as your abode while here. - At a distance of 10 Km From Airport"
1.We have a 24hr cancellation policy. 2.No-shows shall be charged the equivalent of the first night's stay. 3.In case of reservations with 4 or more bed nights which qualify has group booking, Cancellation policy is 1 week prior to arrival.